Our team is growing: Meet Sally, Amy, & Darryl! 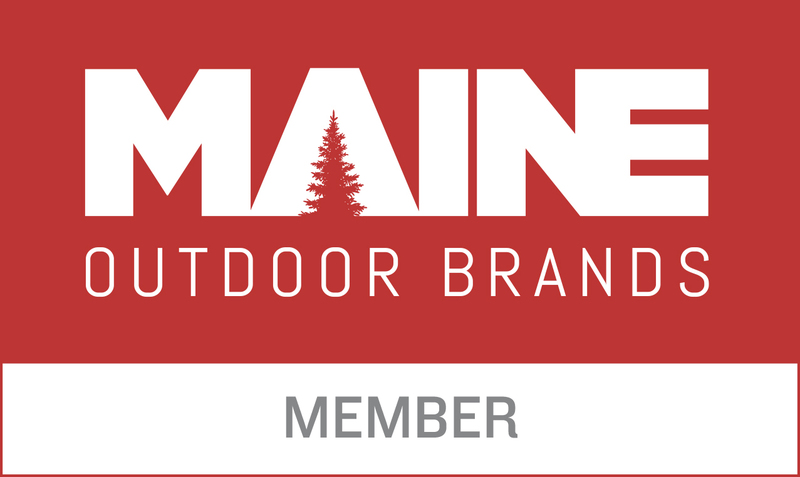 Members of Maine Outdoor Brands! Merry Christmas & Happy Holidays from Maine Outdoor Properties! Check Out Our New Team Photos! How Much Is My Home Worth in Maine? Have You Ever Considered Purchasing a Home in Maine?